LCU-One Lambda controller range of products allow you to perfectly tune the carburetion of your engine as well as keep it at its best, appreciably improving your car performances. LCU-One's can detect punctual Lambda value from 0.65 to 1.6, offering you an extremely precise measurement, very useful for engine tuning. LCU-One Analog: uses a serial line for programming and an analog output proportional to lambda value. 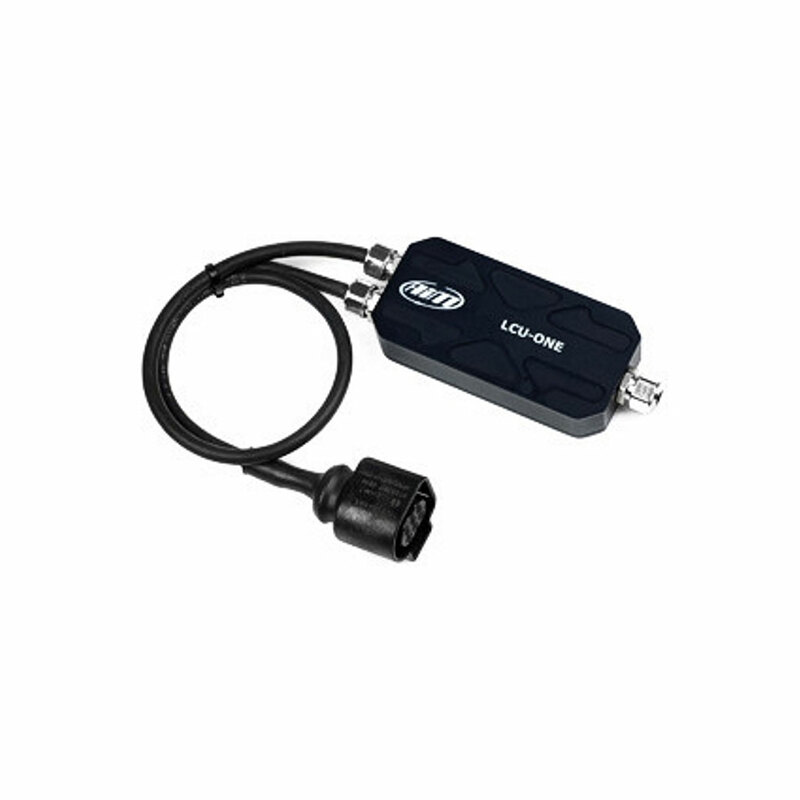 To be even more user-friendly, these two versions of LCU-One switch on/off together with the logger.